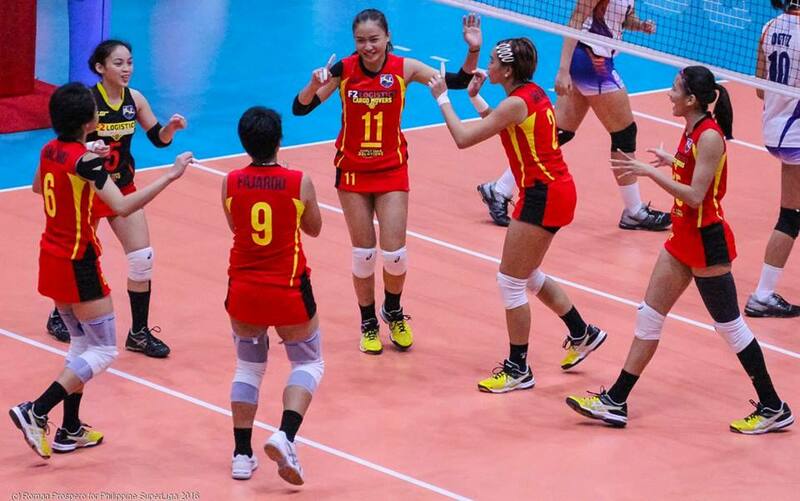 MANILA, Philippines - F2 Logistics is moving to the finals of the 2016 Philippine Superliga (PSL) All-Filipino Conference women’s volleyball tournament after winning semi-finals match against Petron on Saturday, August 6 at the FilOil Flying V Center in San Juan. F2 Logistics Cargo Movers devoured Petron in three consecutive sets, 25-18, 25-15, 25-13 to seal their victory. Game 1 (August 11): F2 defeats gutsy Foton with a thrilling 3-2 set win. 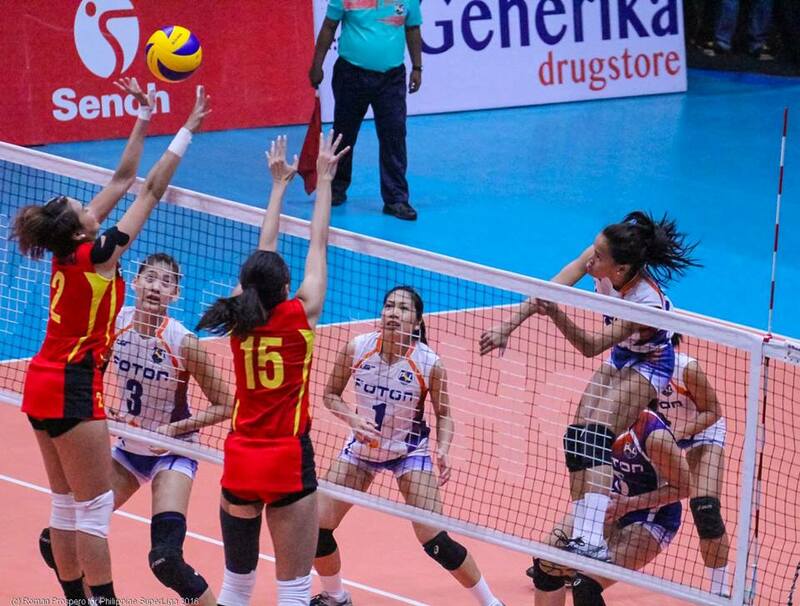 Game 2 (August 13): Stouthearted Foton bounces back, beats F2, 3-1 win. F2 Logistics won second slot in PSL Finals. Kim Dy and Cha Cruz were named as the match most valuable players (MVP). Cargo Movers will face Foton Tornadoes in a best-of-three finals starting next week, Thursday at 6:00 p.m at the San Juan Arena. Last Thursday, Foton punched the first finals slot after a 21-25, 25-19, 25-15, 25-21 win over RC Cola-Army. Rising stars EJ Laure and Cherry Rondina shone as they delivered crucial hits early on while 6-foot-5 Jaja Santiago finished the job with an emphatic quick attack to seal the victory. 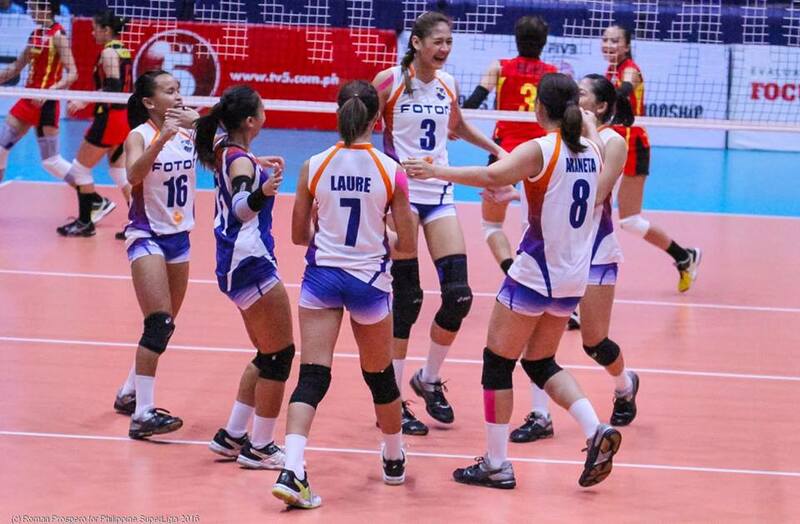 Foton Tornadoes ready to face Cargo Movers in the Finals match.